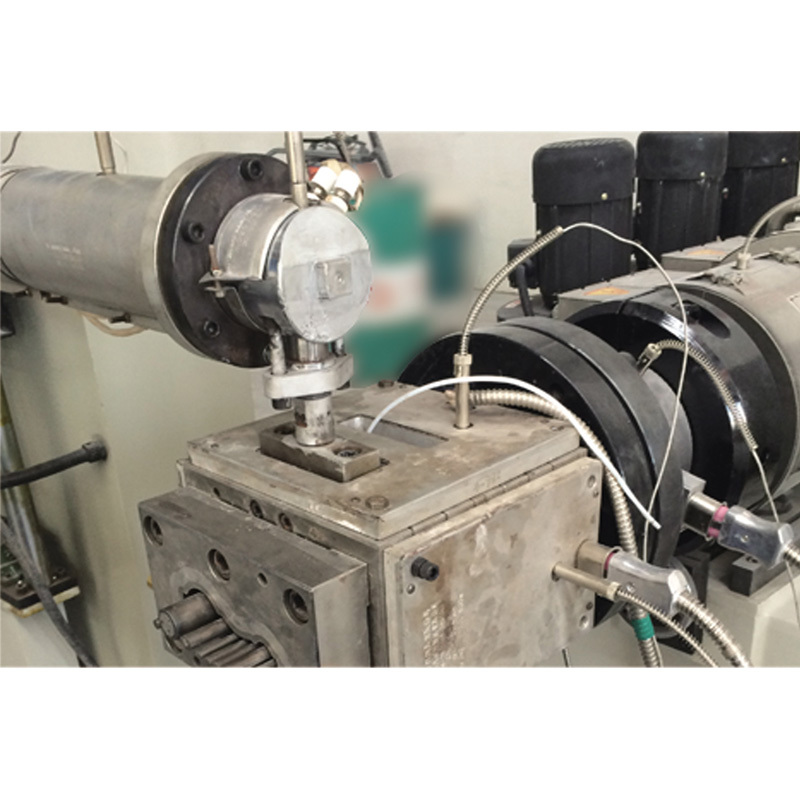 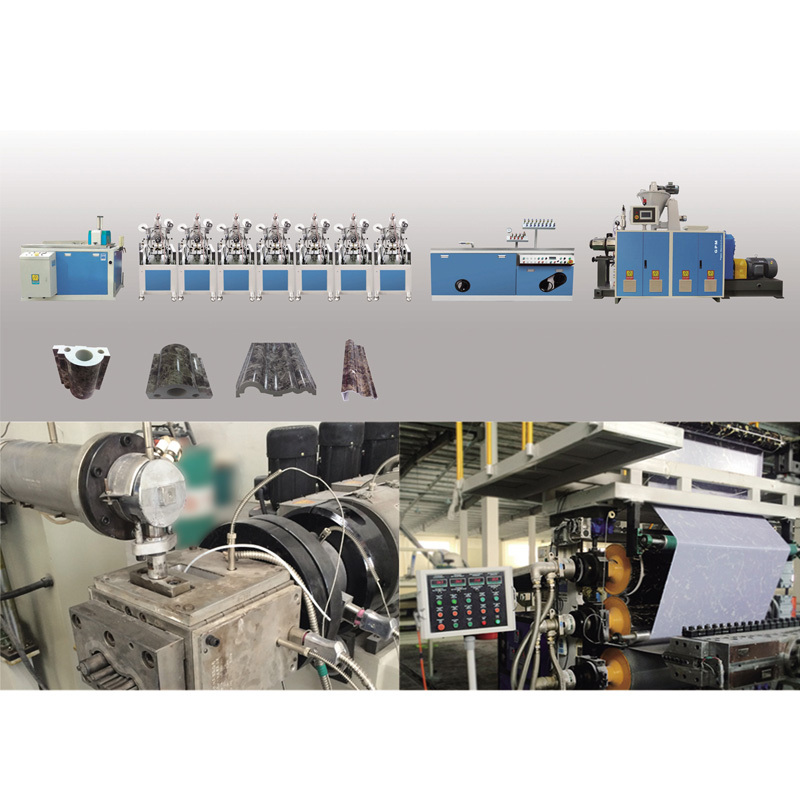 PVC Imitate Marble Extrusion Line from China Manufacturer - GPM Machinery(shanghai)Co.,Ltd. 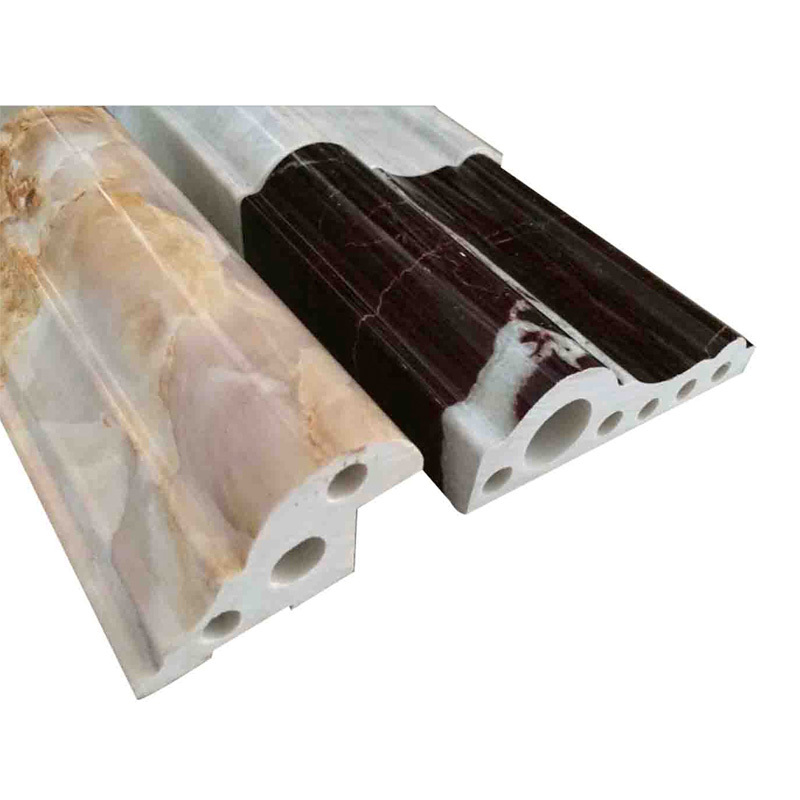 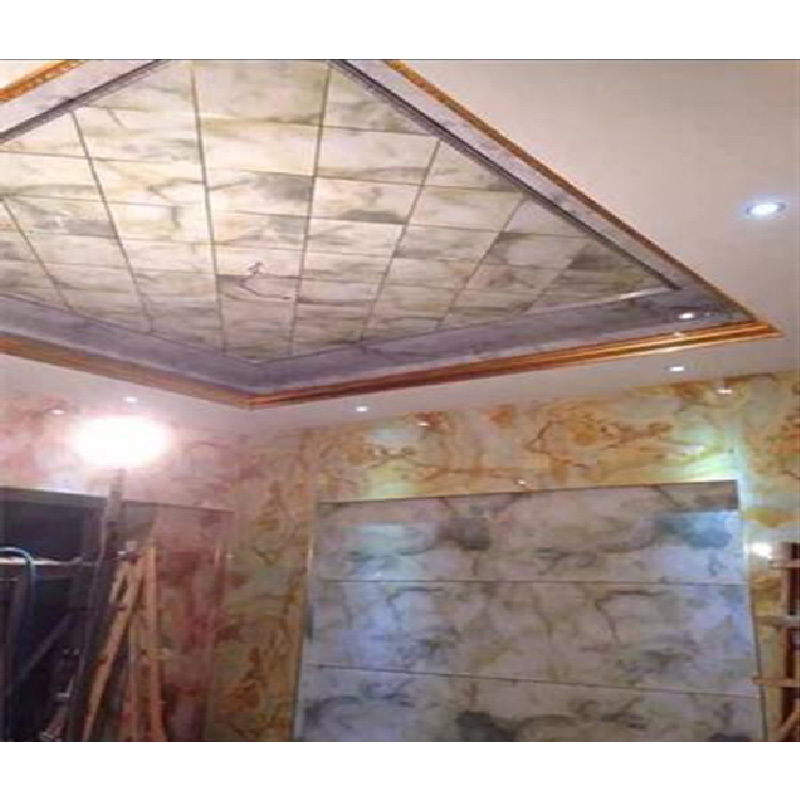 PVC Imitate Marble Etrusion Line for making the PVC imitate profiles and sheet, the final products are used to instead of the marble which can do the decoration for inside use and outside use. 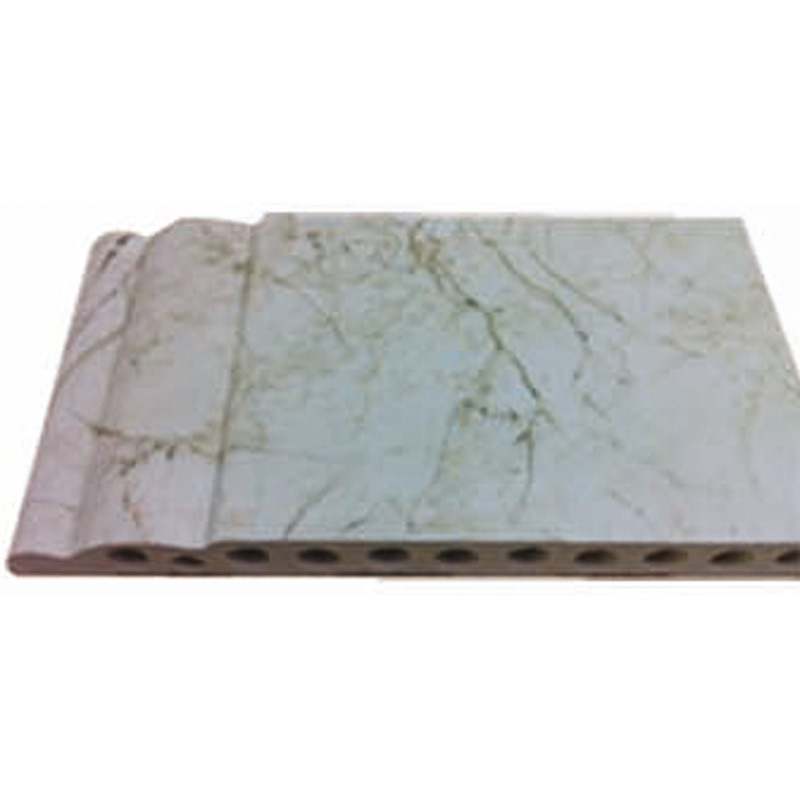 PVC Imitate Marble Etrusion Line, is a new kind of high-tech research and development,the use of natural stone powder as the main raw material composed of high-density,solid grassroots high fiber network structure,the nature of the polymer surface covered with PVC resin,plastic extruder after molding or surface water transfer thermal processing. 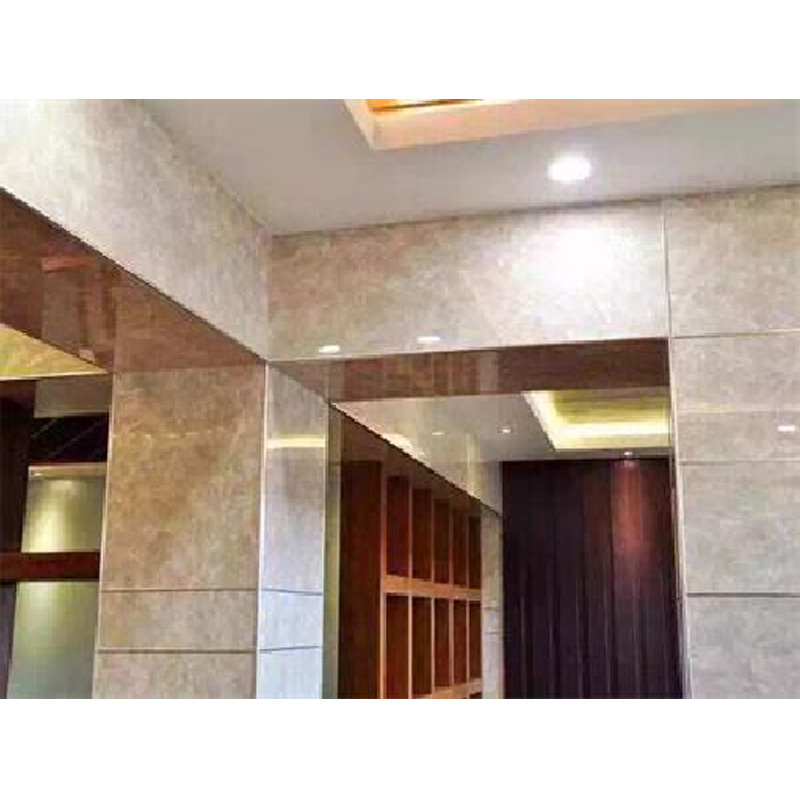 Technology nano stone lines,the texture is very hard,safety and environmental protection,non-radiation,acid and alkali, resistant,good durability.Water transfer or thermal transfer process,the surface is smooth,good gloss.Glaze protection,low water absorption,totally impervious to stairs,without the use of specializes detergents,rinse clean with water directly. 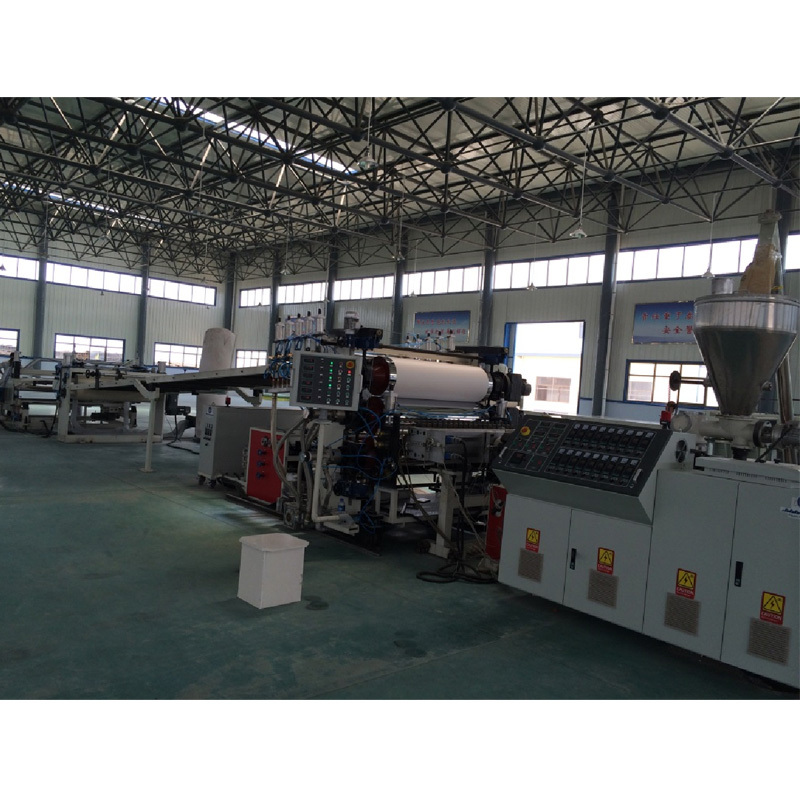 1)CaCO₃ add more than 300%,low cost formula. 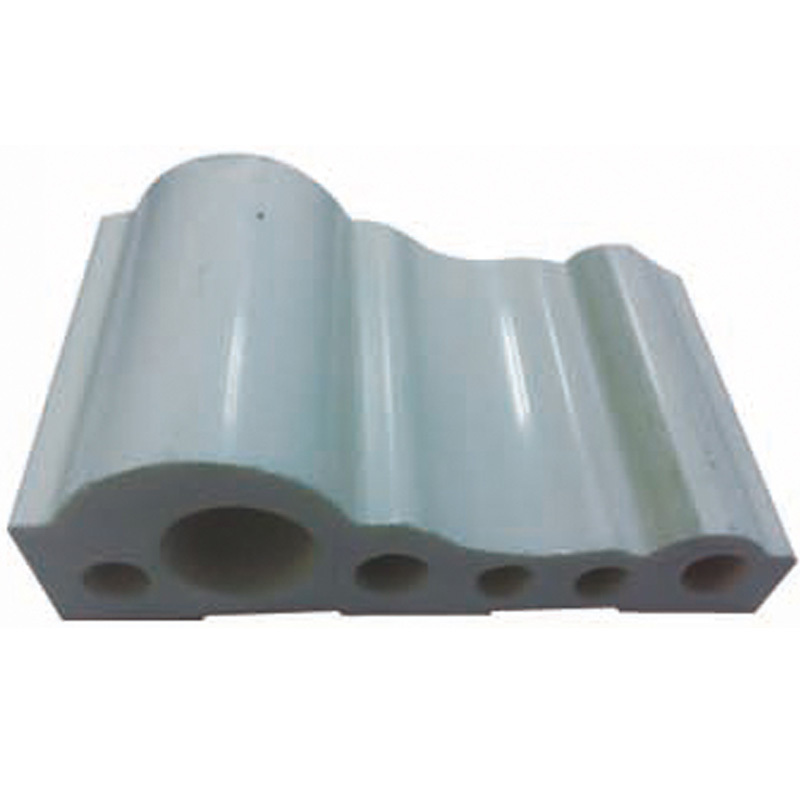 2)High wear resistant screw and barrel design,long life use. 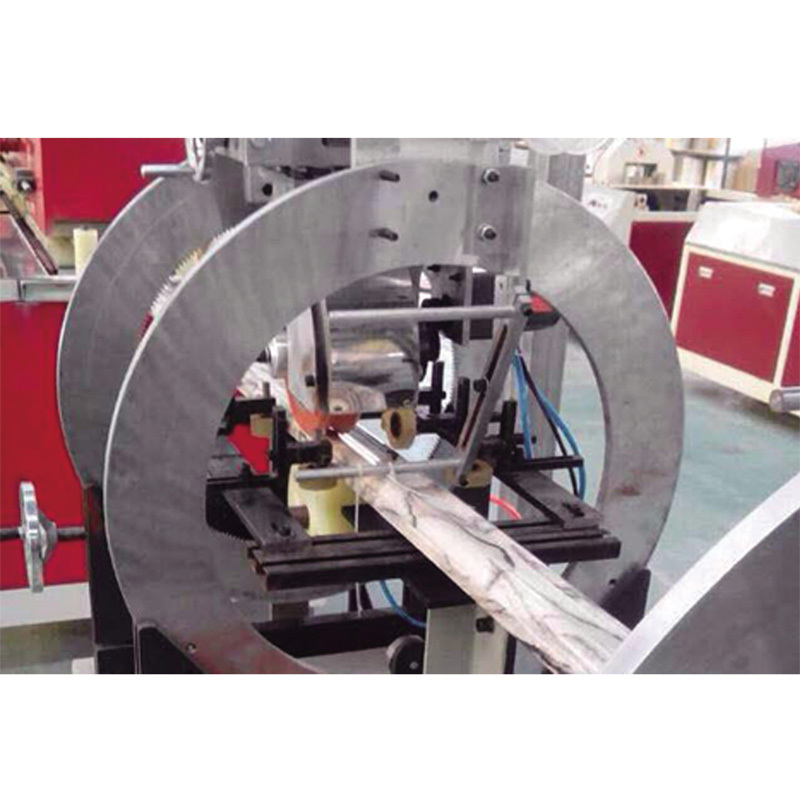 3) Special design of mould flow design,long continuous production time. 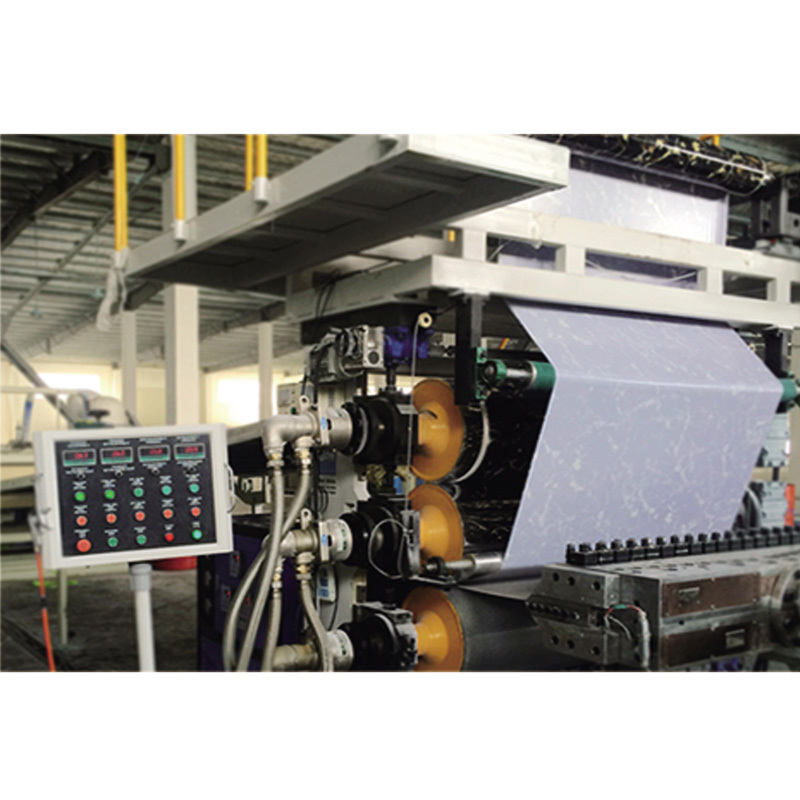 4) Produce surface can do a variety of different varieties. 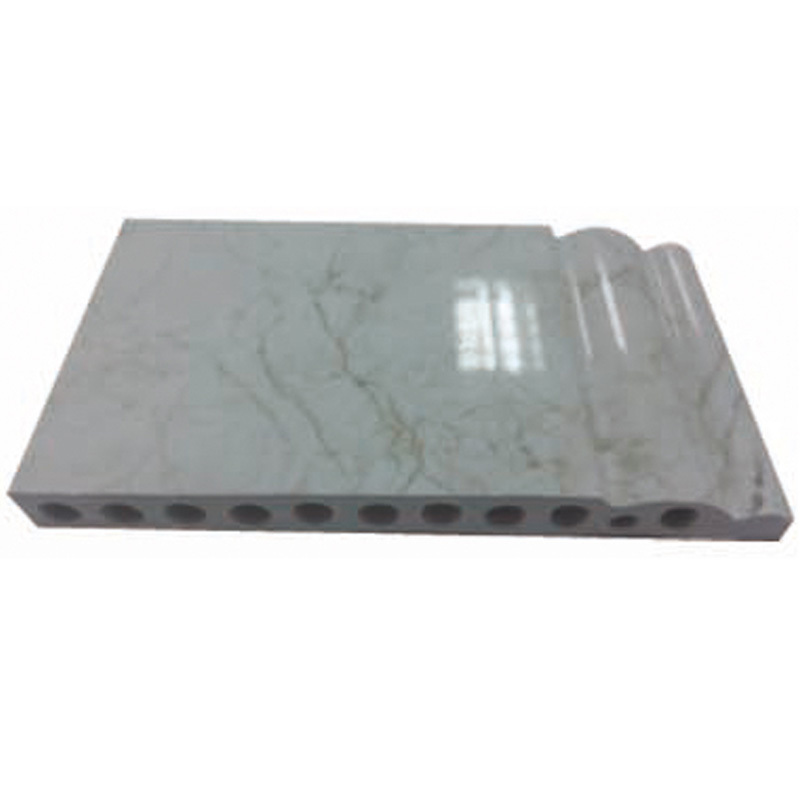 High precision imitation marble plate forming and laminating device. 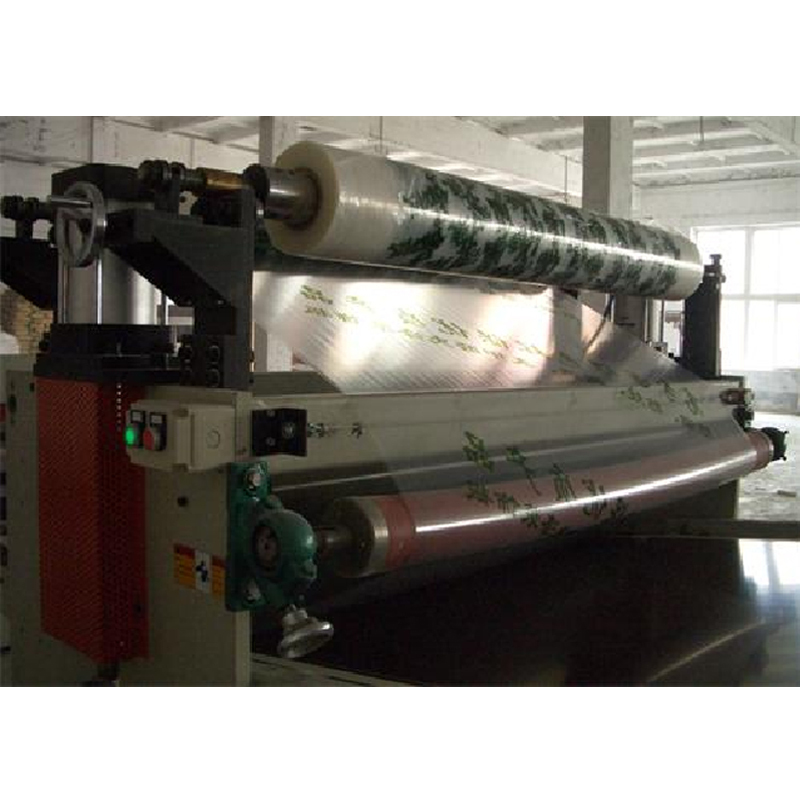 Online film laminating various PVC film,it can produce imitation marble sheet and decorative plates. 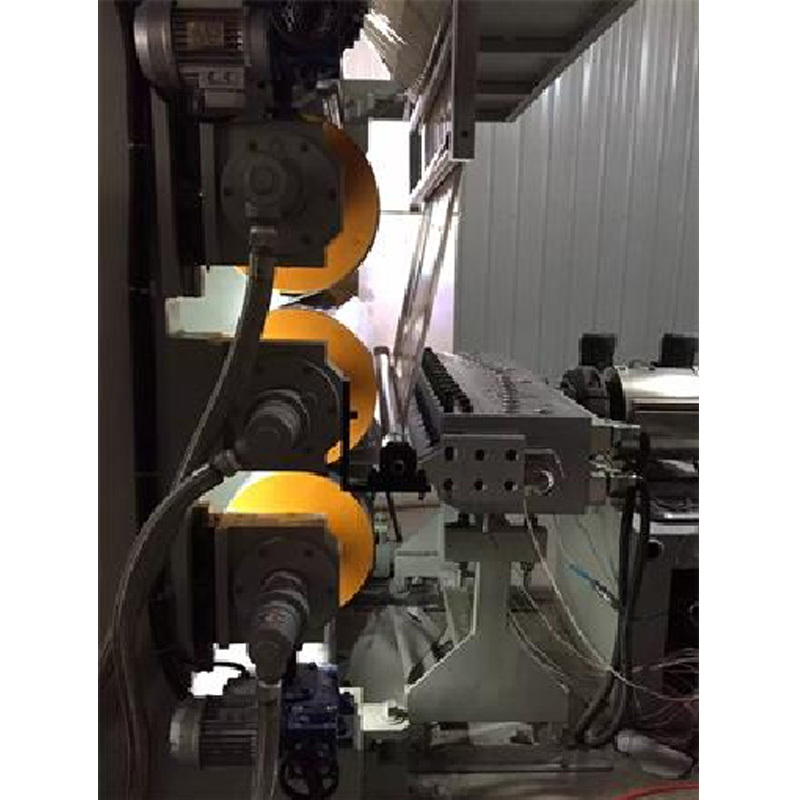 Co-extrusion mould structure , the coated surface is more smooth, better transfer effects . Multiple online heat transfer device, can change the color and pattern online.